The German capital has a legendary vivid digital scene. This year its melting pot, the official Berlin Web Week, will come along with a high-five-welcome as it the 5th annual period! This further edition presents more than a couple of slightly-crowded festivals with excellent line-ups, well-known conventions, open space events, new congresses, geeky night events etc., etc. 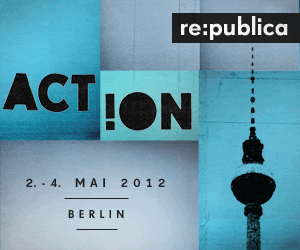 It will take place from 2nd to 9th May 2012 at various locations within the central urban area of Berlin. 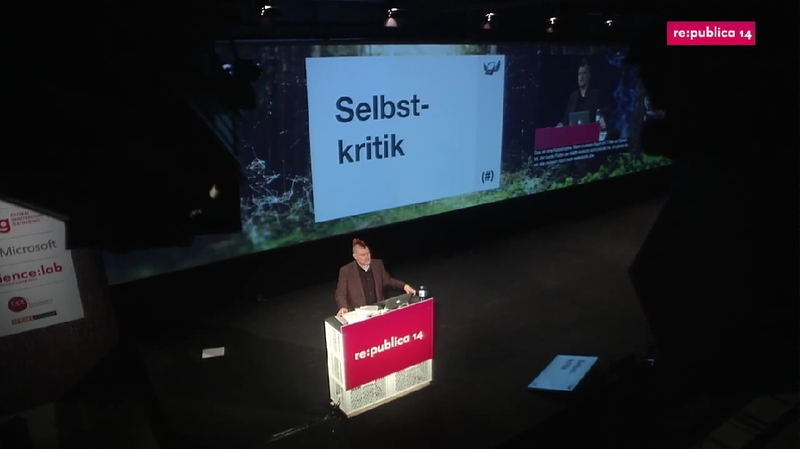 Presently, more than 6,000 participants are expected for the main events re:publica and Next Berlin (see below). 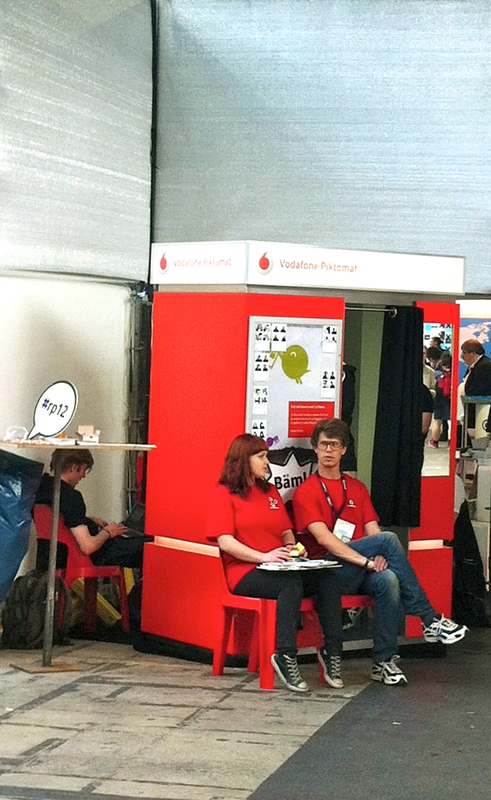 * Startup Weekend Berlin – May 4th to 6th, 2012. * Informare! – New event on digital publishing, featured by major science societies and publishing houses, from May 8th to 10th, 2012. 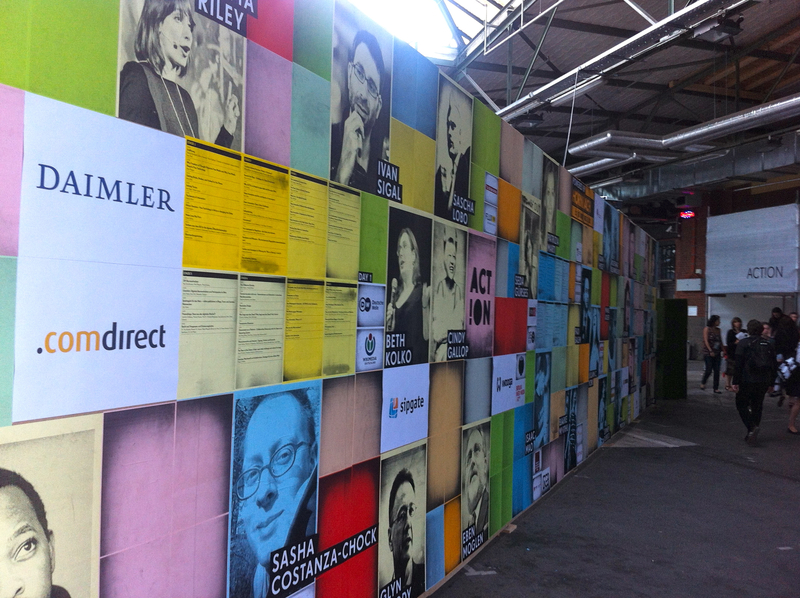 * Next Berlin 2012 – Will close the festival from 8th to 9th May, 2012. * Further events can be found here – For updates follow on Facebook and Twitter. 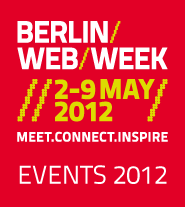 The Berlin Web Week is again initiated by Medienboard Berlin – Brandenburg and Berlin Partner who as well run the well-known event calendar BerlinWebWeek.de platform on activities and events for the digital community in Berlin.